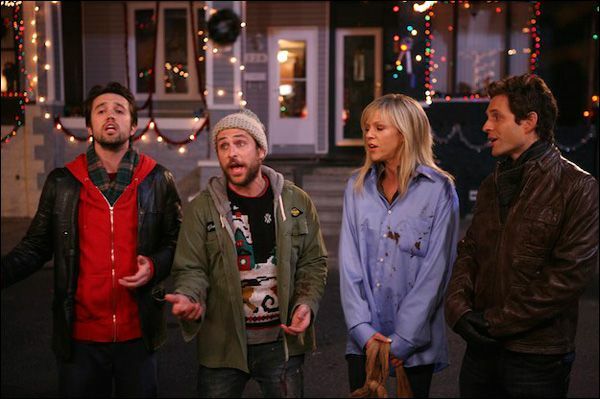 IT’S ALWAYS SUNNY IN PHILADELPHIA: A VERY SUNNY CHIRSTMAS on DVD/Blu-ray November 17th! As a fan of this very funny show, this Christmas special cannot arrive soon enough. I’m almost nervous what Mac, Charlie, Dennis, Dee and Frank are going to do to many poor souls. It’s going to be awesome.